We are leading the modern, fast lifestyle which is full of frustrations as well as demands along with others. For many people, it has become a way of life. Stress within the comfort zone is good but when it becomes overwhelming, it ruins our health, relationship, and our life. As we need to continue with this lifestyle, active steps to reduce the stress level in our lives so that it maintains balance in our life physically or mentally. Our relationships are not unaffected by the stress in our individual lives. The best way to unwind after a stressful workday is perhaps with a drink in our hands. There are quite a large number of beverages that can assist with that; both alcoholic and non-alcoholic, for those who are averse to it. Here are few drinks which might help you wind down after a stressful week. We can try hot or warm milk to get rid of our stress and to get a better sleep. We all know that milk is a rich source of calcium, vitamin D, and potassium. Calcium and vitamin D is required for strong and healthy bones and teeth, while for maintaining the healthy blood pressure potassium is required in the human body. Milk contain amino acid tryptophan which is metabolized into serotonin and melatonin compounds that are useful for relaxation and sleep. We can also add honey in it as a sweet antioxidant. Have a glass of hot or warm milk and sleep for sometimes. You will definitely feel relax and rejuvenated. It also has a psychological effect in the mind of people to lower the stress level a, relax for a better sleep. 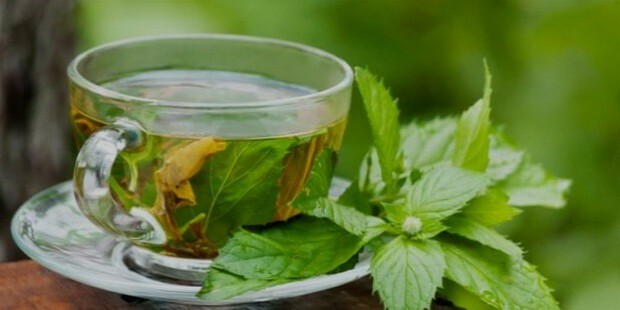 Herbal tea also has a positive effect on lowering stress. Buy the raw herbs from the herb seller and soak in hot water at the preferable strength and have it. 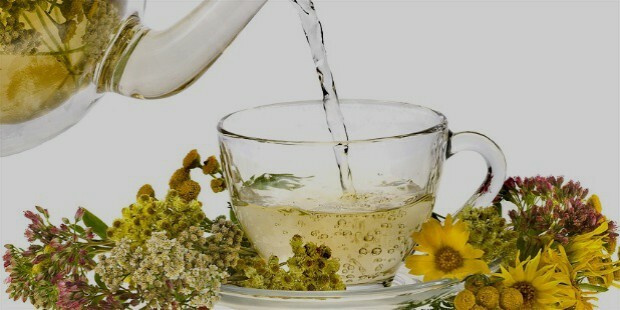 Herbal tea can be made by using hers, spices or other plant material. Herbal tea can be served hot or cold depending upon the choice. There are many varieties such as Nettle, Chamomile Tea ginger tea, Peppermint Tea, Lavender Tea, Lemon Balm Tea, Rosemary Tea. Hibiscus Flower Tea (Sorrel), ginseng, jasmine, mint etc. We can term Green Tea as the healthiest beverage on the planet. It has come with lots of health benefits and hence is best known as ‘woder herb’. It has many benefits for our body. Green tea contains antioxidants and nutrients that have a very good effect on our body to relax. It naturally contains theanine which is a calming agent. It is one of best remedy to drink to lower our stress. 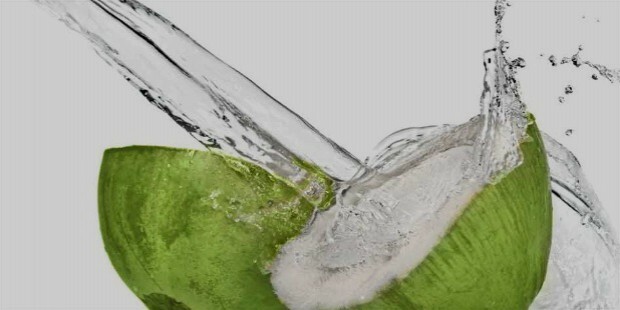 As we know coconut water is well known for its energy boosting capabilities, but it also helps you to relax and to sleep better. It contains magnesium and potassium which help muscles to relax. 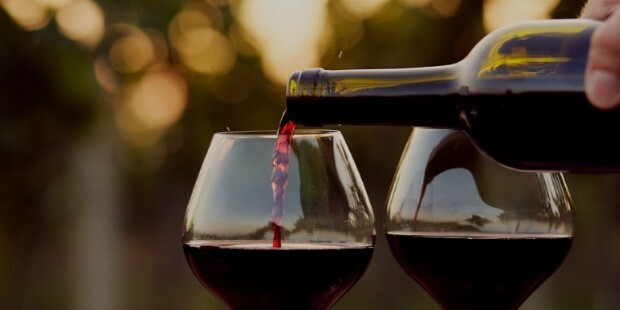 Wine is one of the most precious alcoholic drink to mankind and is the nectar of Gods. This wonderful beverage can be used for relaxing the body after a tough day. It widens the blood vessels and helps relax your body and allow us to have a better sleep. It provides positive life energy and acts as a booster to lower down your stress level which I ruining your health mentally and physically. Stress has seen to become a part and parcel of our life .It has lots of negative effects. We cannot imagine the life without stress but we can make it at a normal level so that it doesn’t harm us. 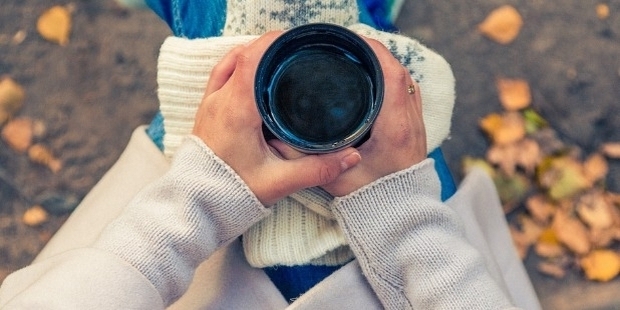 Try these drinks to lower your stress level. You will definitely be rejuvenated and will fight against the stress.